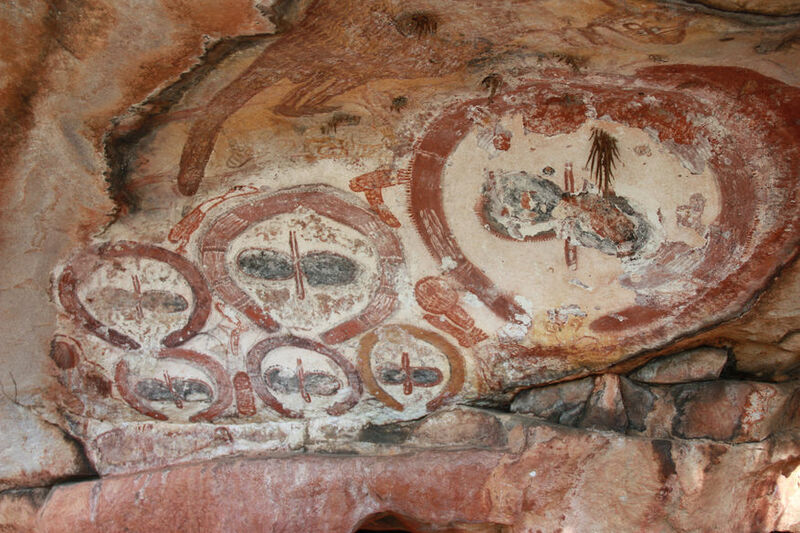 Owner operated Sacred Earth Safaris offer genuine small group 4WD Tours through some of the most beautiful and remote parts of Australia - Kakadu, The Kimberley, Pilbara, Flinders Ranges and Outback South Australia - and Tasmania. With a maximum of 10 passengers in our OKA 4WD tour bus and a maximum of 6 passengers in our Range Rover Vogue 4WD, travel in comfort and style with an experienced and knowledgeable guide. The Top End and North West Australia has 2 seasons - the wet and the dry. 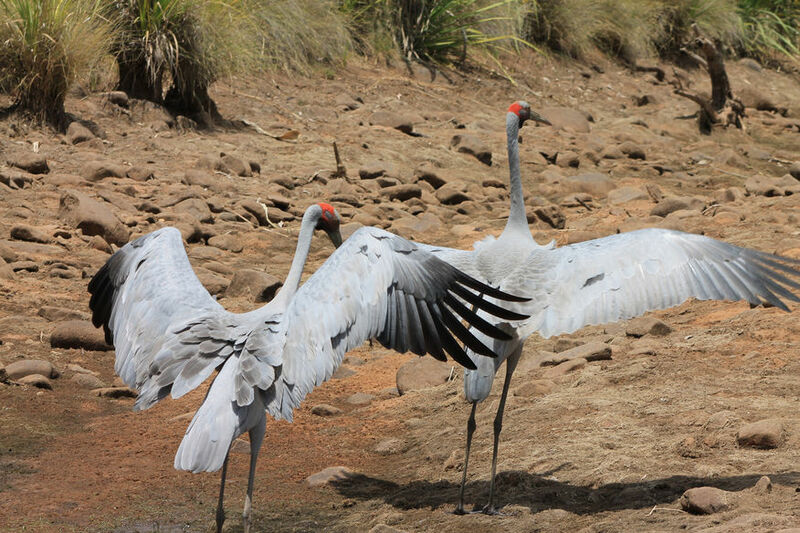 We operate our tours during the dry season, from May - October. Walk through huge, colourful gorges, view ancient Aboriginal rock art and learn of the local culture, swim in pristine waterfalls, sample bush tuckers and view our vast wetlands and unique wildlife. We offer mobile camping (in established campgrounds), fixed safari tent camping and a range of accommodation from station stays, cabins and luxury lodges. 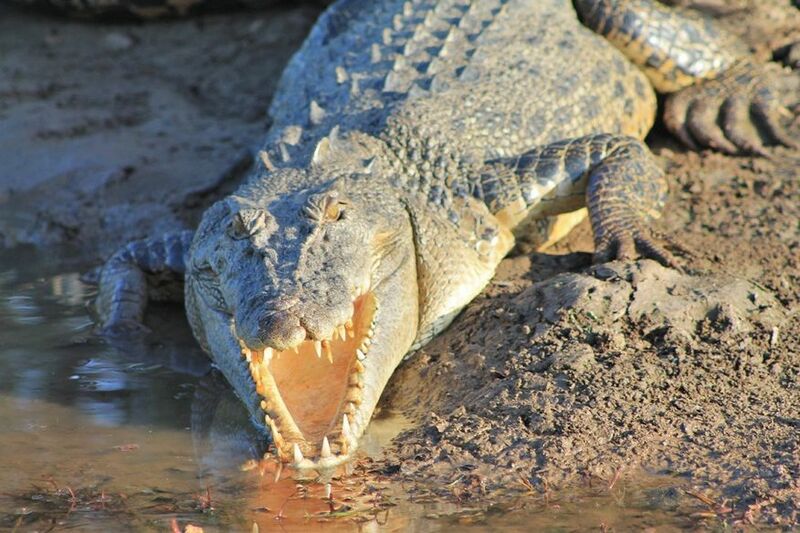 We offer private touring through Kakadu and the Top End, ranging from 2 – 7 days and can also include the Kimberley for an extended Outback adventure ! 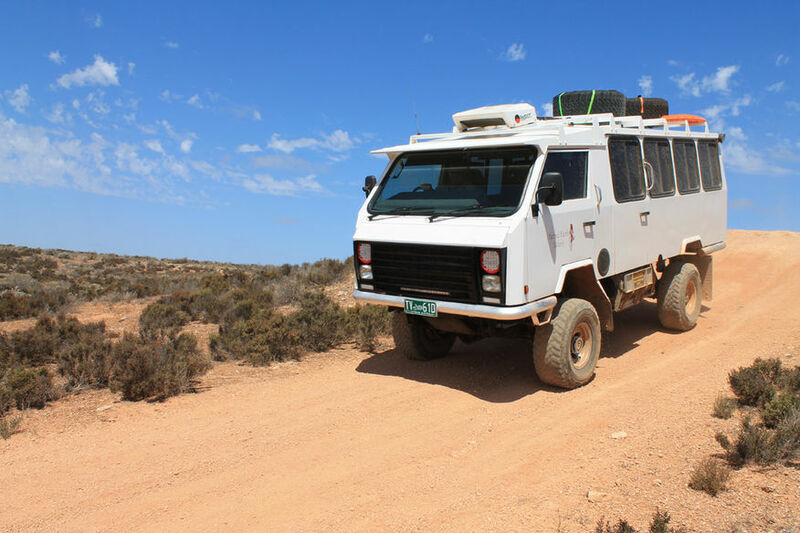 We also have a base in South Australia and year-round tours through the Fleurieu Peninsula, Flinders Ranges and Outback South Australia and across the Nullarbor. South Australia has so much to see and do - stunning beaches and marine wildlife (whales, dolphins, seals, sea-lions), fantastic food and wine and then venture into the Outback to the famous Outback pubs and characters, Painted Deserts, huge red sand dunes, fascinating pioneer history, salt lakes and the spectacular gorges and formations of the Flinders Ranges. 10 Day Legendary Outback Tracks 4WD Safari - Oodnadatta, Strzelecki and Birdsville Tracks. We also offer private tours, which are great for families, groups of friends, incentives, university groups, social clubs and special interests such as photography, painting and bird watching. Ranging from a day trip to several weeks, we design the itinerary to suit your interests and can include your choice of accommodation, activities and destination (or multiple destinations). So get a group together, save money and have your very own personalised tour ! There are so many fantastic photo opportunities, in all the locations we visit, not to mention a chance to learn about these regions from your guide, to be inspired, to immerse yourself in your surrounds, learn new skills, make new friends or reconnect with old friends.